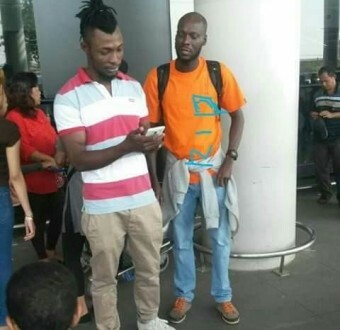 Nigerian man dies in Malaysia after his friend who visited him at the hospital was detained by immigration authorities - SWANKYLOADED OFFICIAL BLOG. A Malaysia-based Nigerian IK Joe took to Facebook on Monday to mourn a friend, who died in the country. According to Joe, Immigration authorities had detained him when he visited the deceased identified simply as, Iyke Malay, at the hospital on October 19th.